A day prior to the BIG day for fans of Baahubali star, Prabhas, the makers of his next film, Saaho, release a new still of the film. The still has Prabhas looking absolutely dapper, stylish and drool worthy for millions of his female fans not just across India but even overseas. 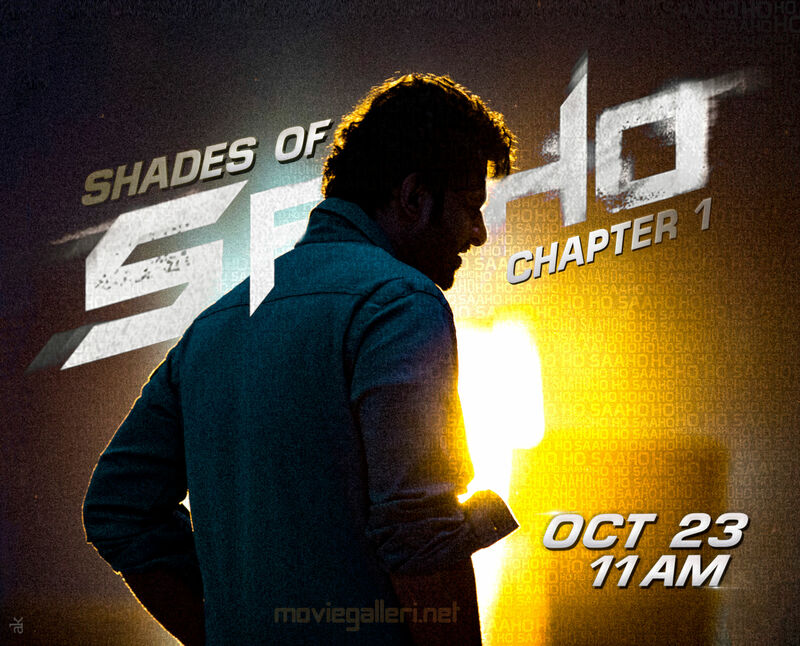 Along with it, they also introduce a special video series which they call, ‘Shades of Saaho’, a rare mix of the making and film footage for the fans. The first video will be out tomorrow, which happens to be Prabhas’s birthday. This is to share glimpses from Prabhas’s next film after the record-breaking, 1500 cr film Baahubali: The Conclusion. The fans will be watching him after more than one year and so they are super excited. Saaho, one of the most anticipated films, starring Prabhas who enjoys pan India appeal, Bollywood actress Shraddha Kapoor is simultaneously being shot in 3 languages; Hindi, Tamil and Telugu. It also has a superlative ensemble cast of Jackie Shroff, Neil Nitin Mukesh, Mandira Bedi, Chunky Pandey, Mahesh Manjrekar, Arun Vijay, Murali Sharma, amongst others. A UV Creations production ‘Saaho’ a high octane action thriller is produced by Vamsi, Pramod, Vikram and directed by Sujeeth.